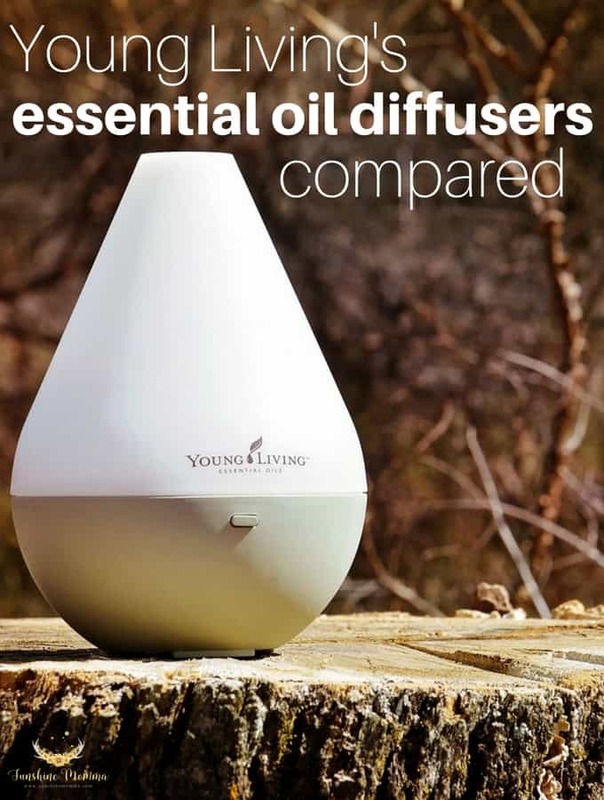 Young Living has many different essential oil diffusers to choose from and even though they all diffuse oils there are differences in each one. These are the Young Living essential oil diffusers compared. These four essential oil diffusers are all available to purchase individually or can be purchased with the premium starter kit. There are other Young Living diffusers, but since these four are offered in the starter kit and therefore purchased more often I only included them. 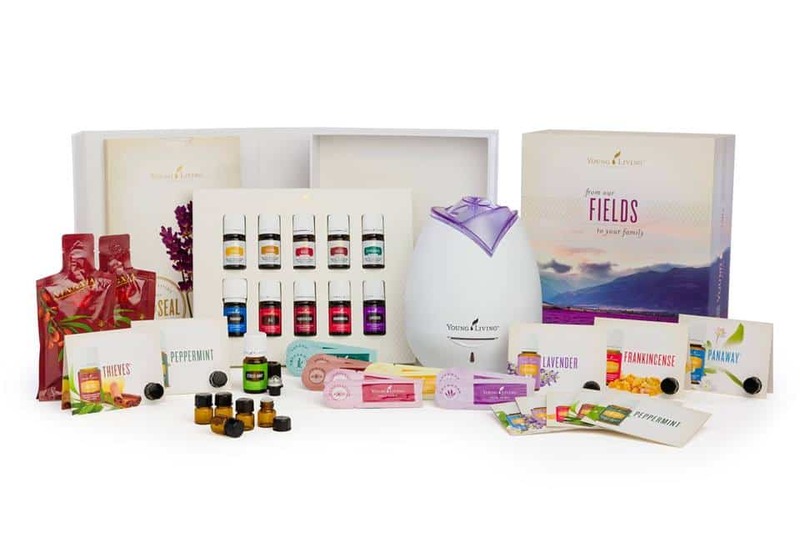 If you are wanting to purchase an essential oil diffuser through Young Living, I recommend that you at least take a look at the premium starter kit because it is a way better deal than just purchasing a diffuser alone. At the bottom of this post I will include a cost breakdown of the cost difference for you! I put this one first because it is my favorite out of the two diffusers that come standard in the premium starter kit. It combines a humidifier, air purifier, and atomizer. It of course also diffuses essential oils. This diffuser is purple and white with soft purple lighting. It has 2 settings for diffusing your oils. One of which is a constant cycle of diffusing, the second one diffuses in 30 second intervals. I like using the constant diffusing for lighter smelling oils like lavender and using the interval setting for stronger oils like thieves. The Dew Drop design of the home diffuser is almost the same as the previously mentioned home diffuser. The main difference is the way it looks. I prefer the look of the home diffuser, but have many friends that love the look of the dewdrop design. It also has auto shut off just like the other home diffuser and sets to run for 4 hours of continuous diffusing. The Dew Drop diffuser combines a humidifier, air purifier, automizer, and essential oil diffuser as well. The rainstone diffuser is available in the premium starter kit for an upgraded price, and for good reason. Each rainstone diffuser is handmade with a rare purple clay found in China. Each diffuser takes about 4-5 hours to make! This diffuser is beautiful to have as decoration in any room! 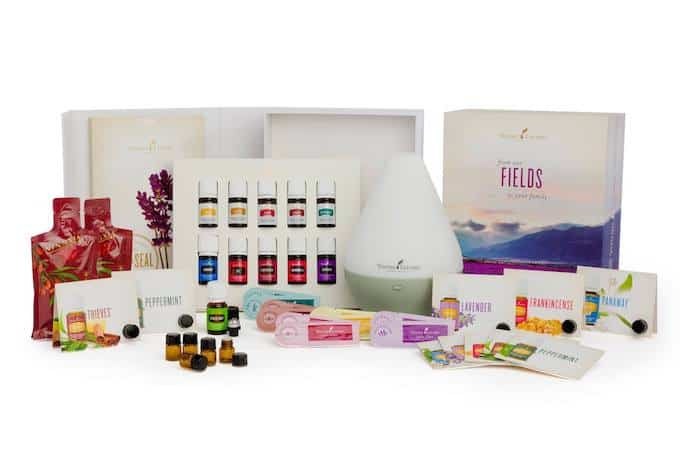 So you can see that since you receive the diffuser plus 11 bottles of essential oil that the premium starter kit is well worth the money compared to purchasing one of the diffusers alone. DO YOU WANT TO GET STARTED WITH YOUNG LIVING ESSENTIAL OILS? 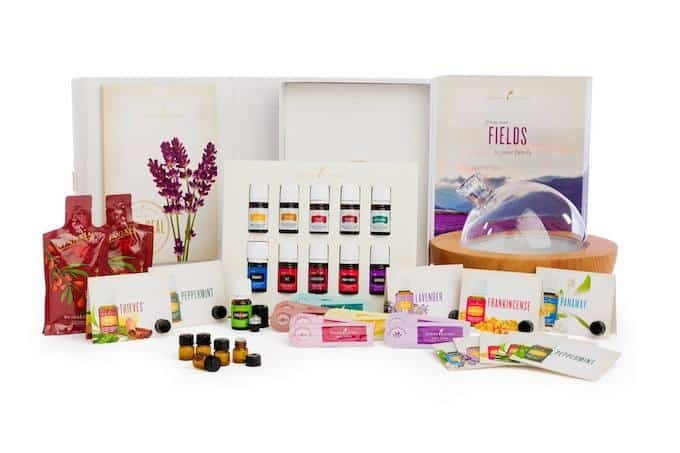 Head over to my “Getting Started with Young Living Essential Oils” page to learn more about how I went from essential oil skeptic to essential oil addict.